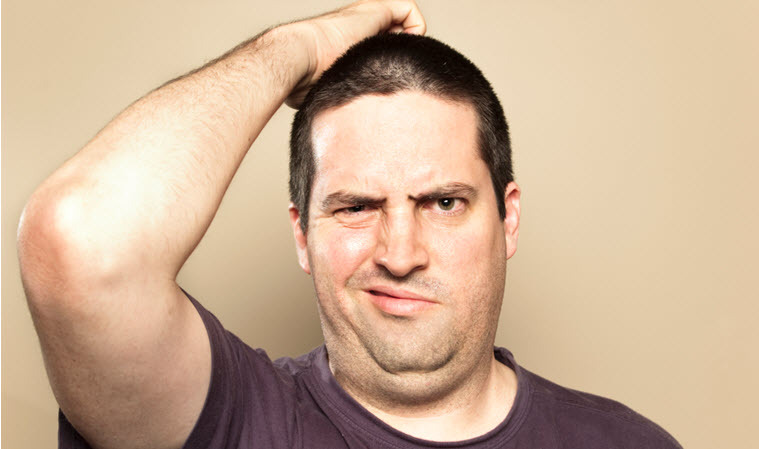 So, your dentist has recommended a deep teeth cleaning – what the heck is that and do you really need it? The answer is yes, you need a deep teeth cleaning. Let us explain. 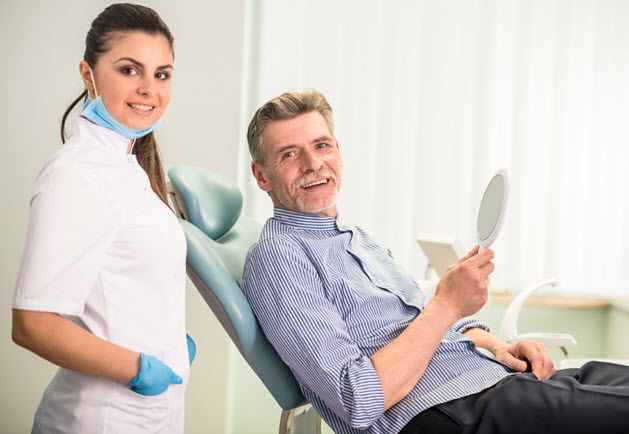 If you are told you need a deep teeth cleaning, you’re not alone! According to the American Academy of Periodontology, nearly half of adult Americans suffer from gum disease. Still not convinced? 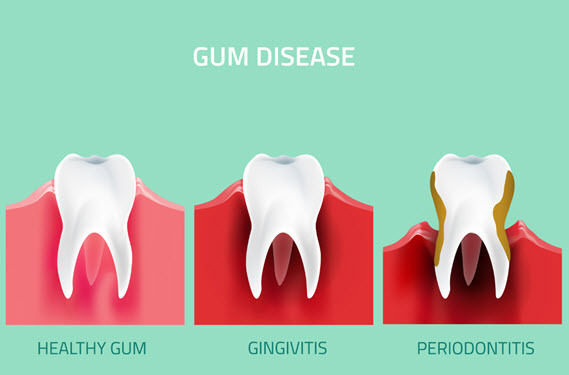 More and more research has shown a direct link between the progression of gum disease and the development of more serious illnesses including heart disease, diabetes, dementia and more. Bottom line, if your dentist or hygienist says you need a deep teeth cleaning, you owe it to your overall health to take care of it. September is National Gum Care Month, and to honor that, we encourage you to take action and schedule an appointment with your dentist today. But don’t just stop there- take their advice on the type of cleaning you need and save your teeth, and your health! In need of a dentist? We’d love to see you. Contact us at 844-717-9588 or click here to request an appointment at your local PERFECT TEETH dental practice.